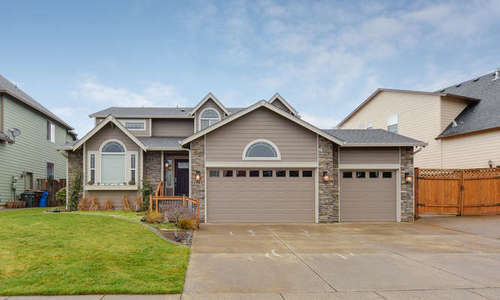 Former Parade of Homes Neighborhood! 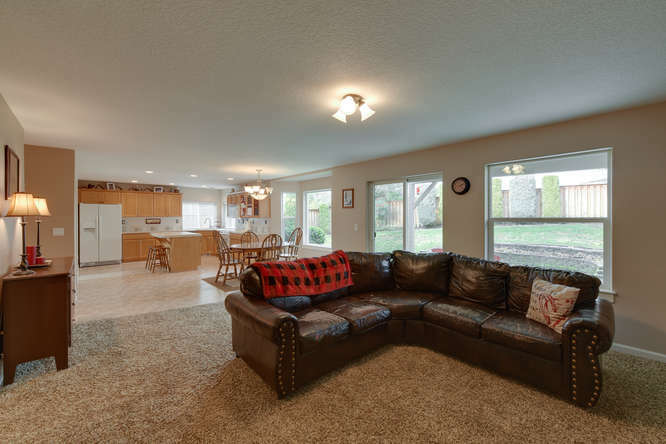 4 bedrooms, 2.1 baths and RV parking! 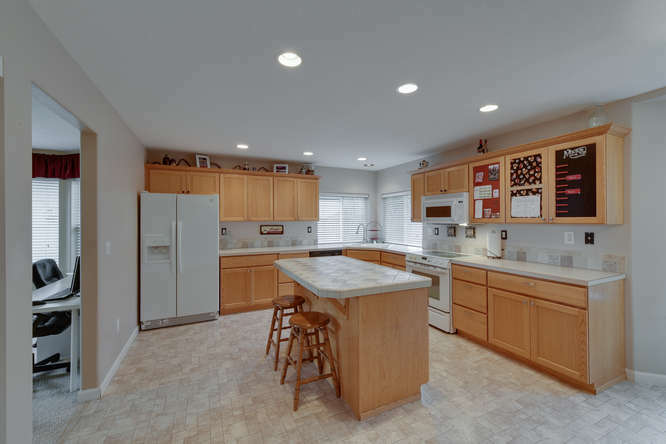 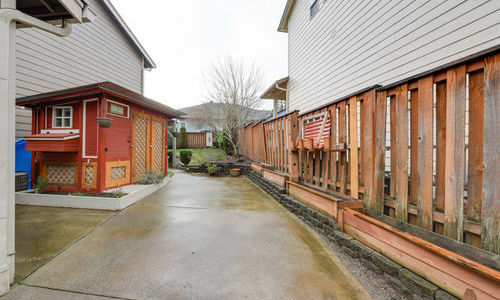 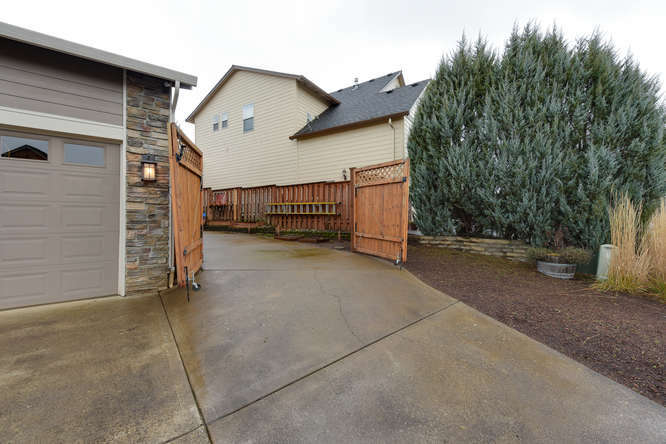 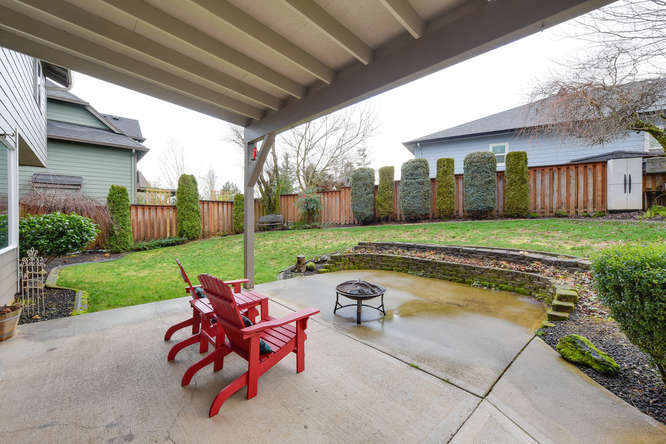 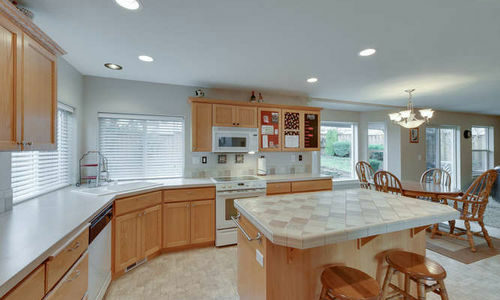 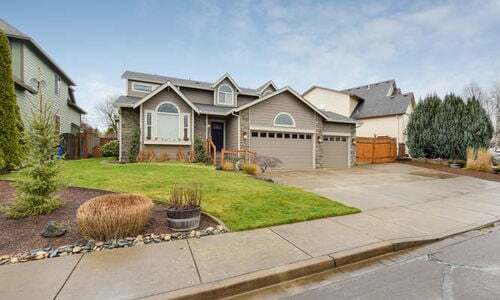 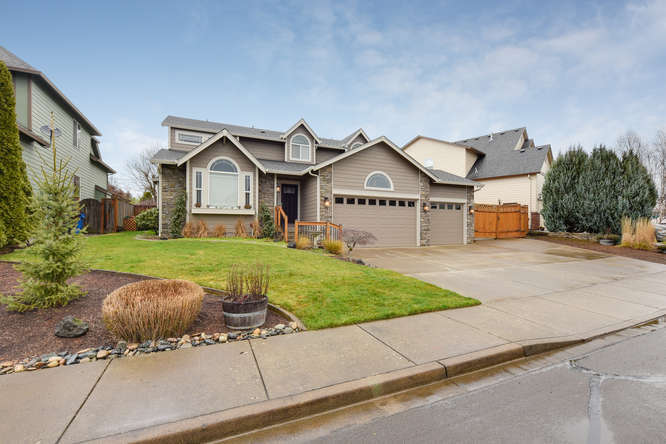 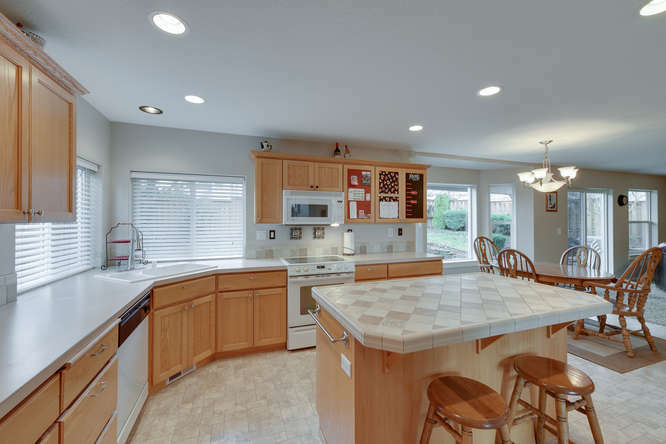 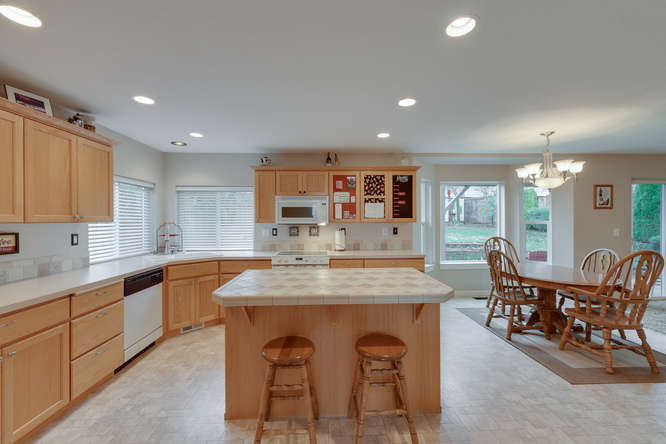 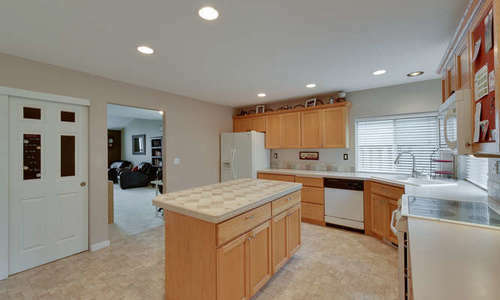 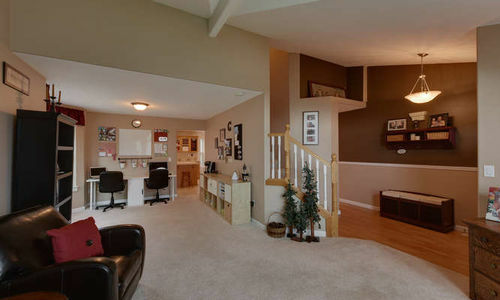 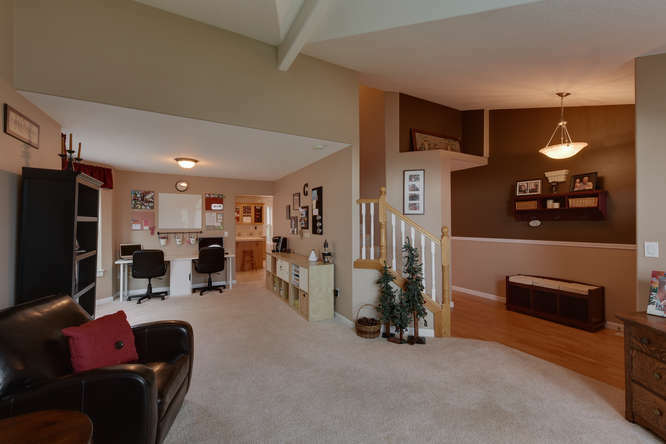 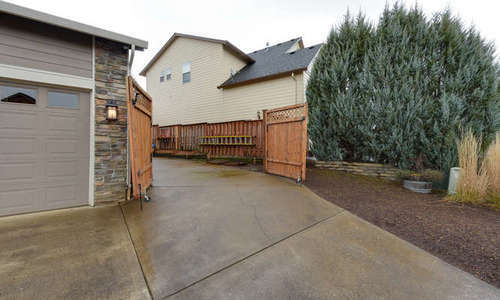 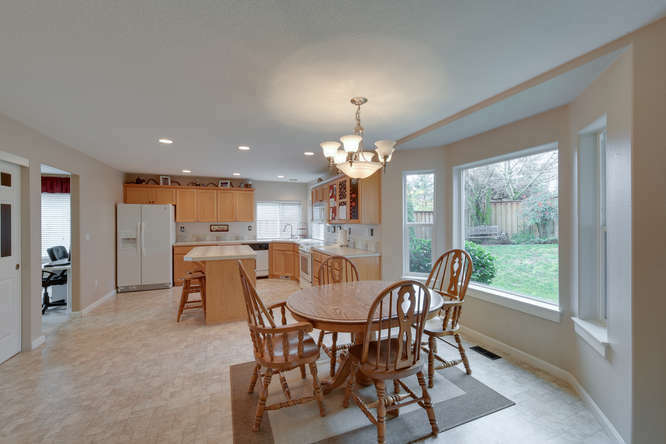 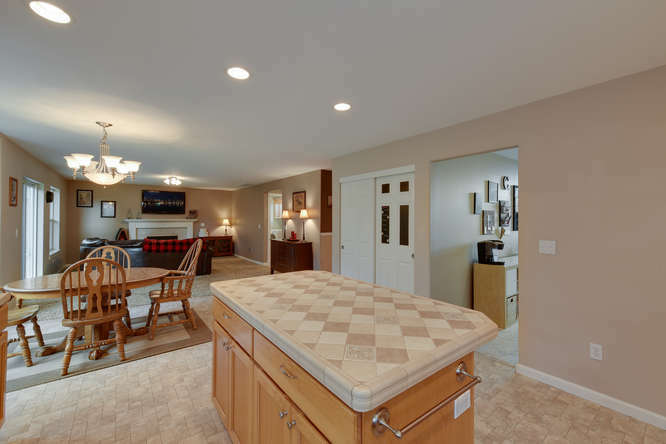 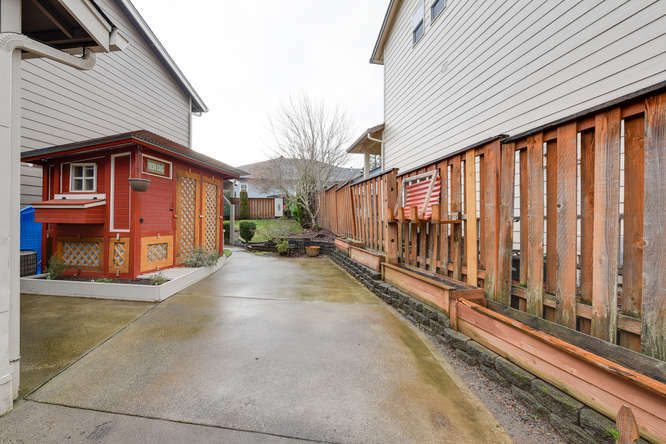 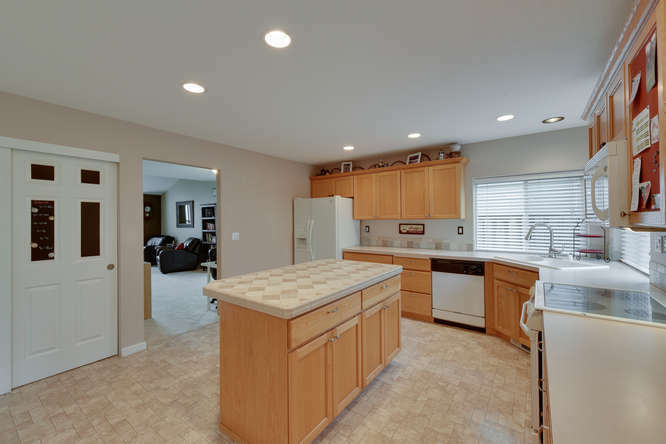 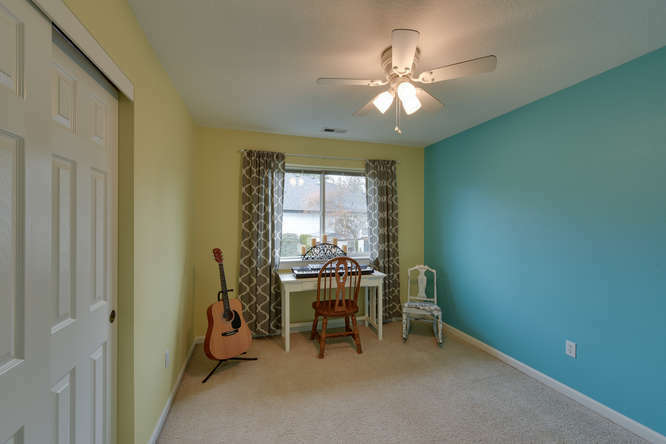 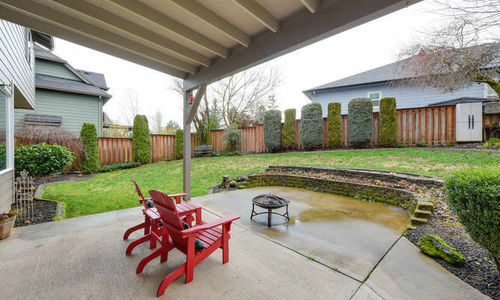 Beautiful 4 bedroom 2.1 bath home in former Parade of Homes neighborhood in Washougal. 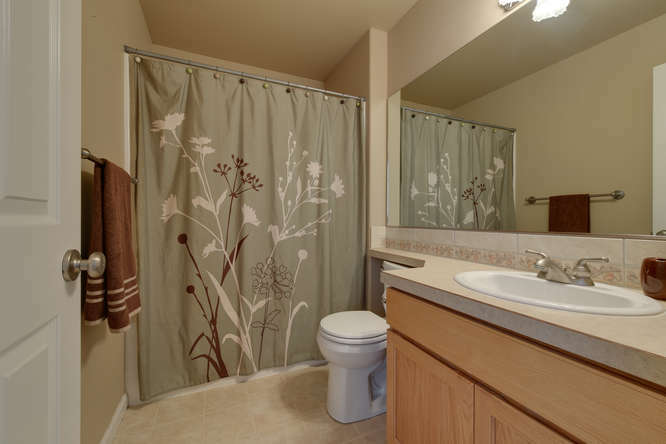 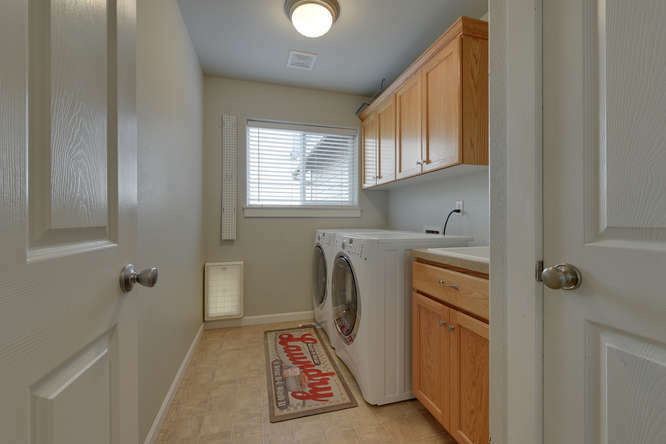 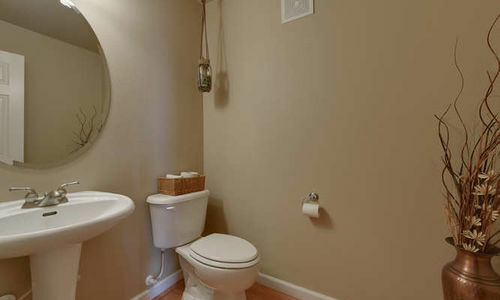 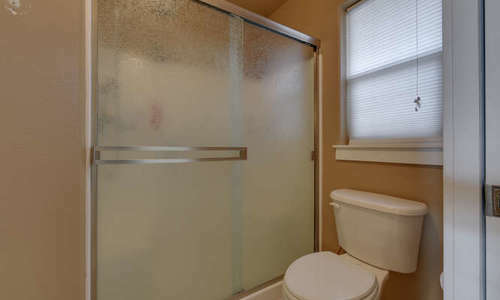 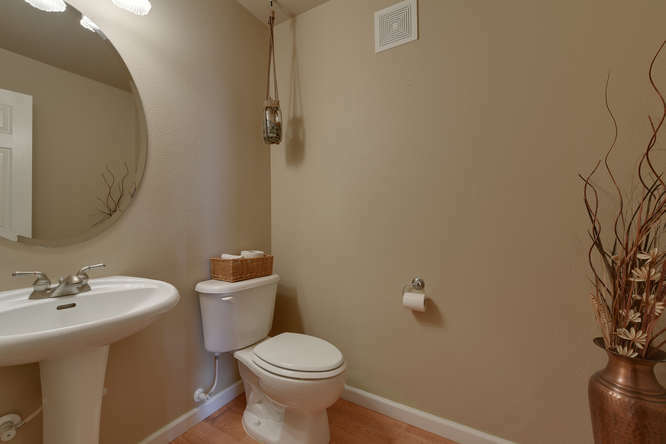 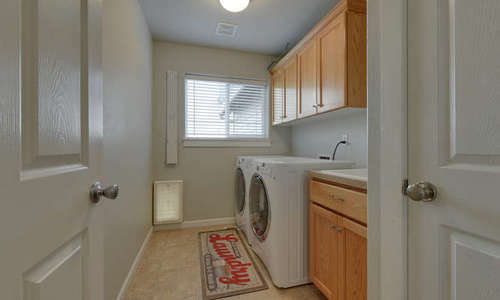 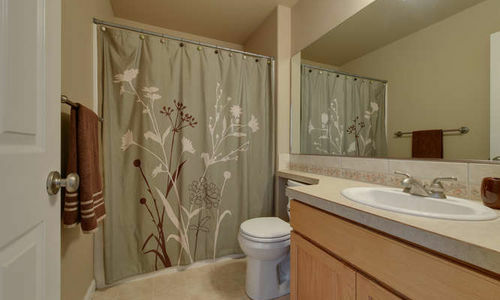 RV parking, fenced backyard, jetted tub and more! 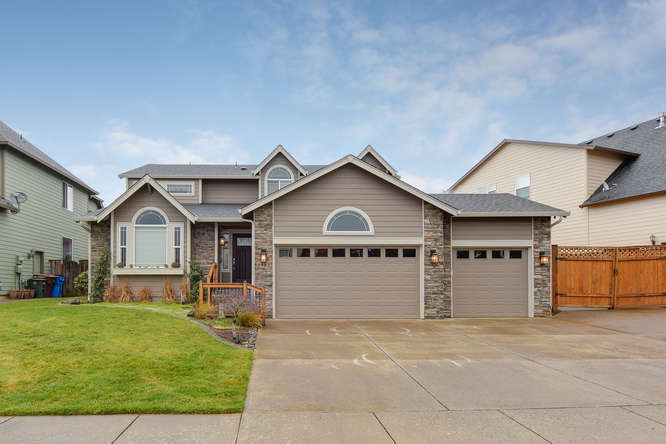 Here is your chance to live in the 2003 Parade of Homes neighborhood with no Homeowners Association. 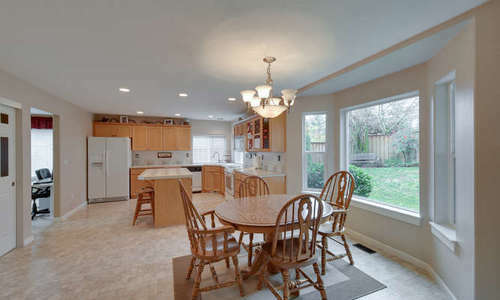 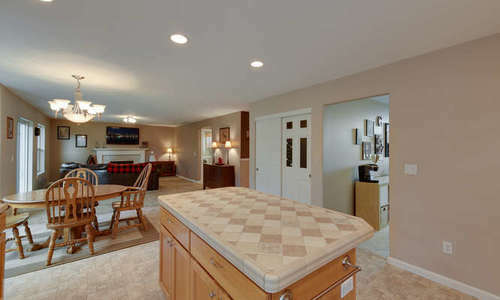 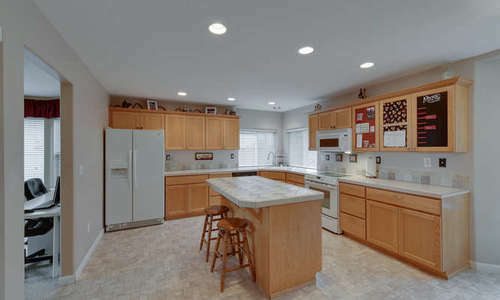 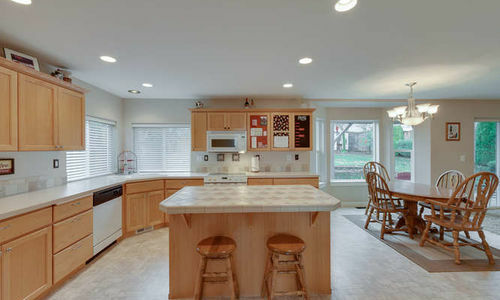 Separate formal living & dining rooms, a huge kitchen w/ island, pantry & nook area. 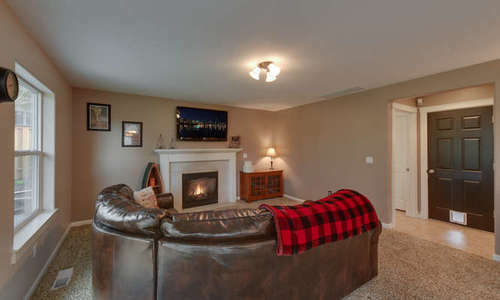 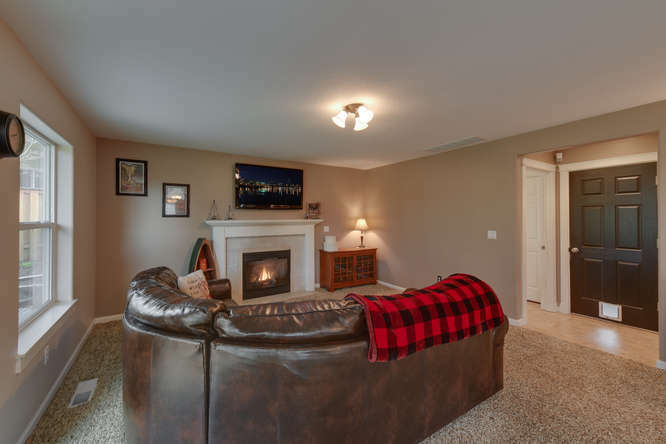 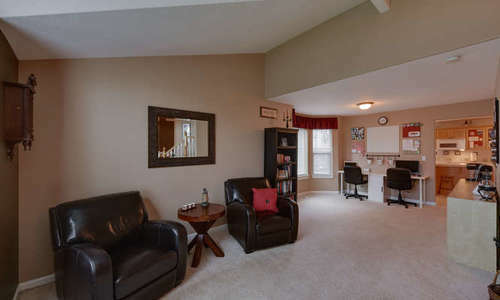 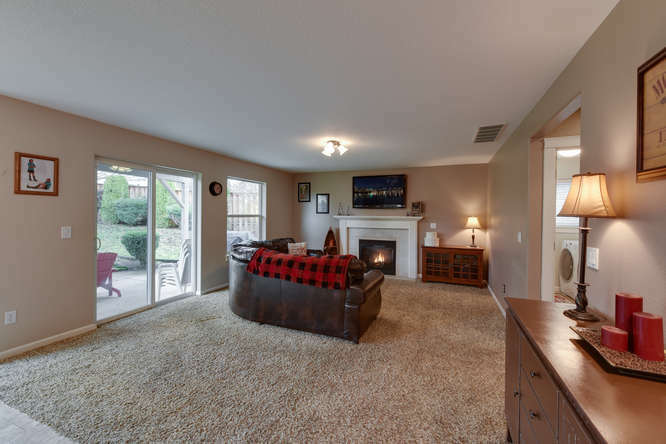 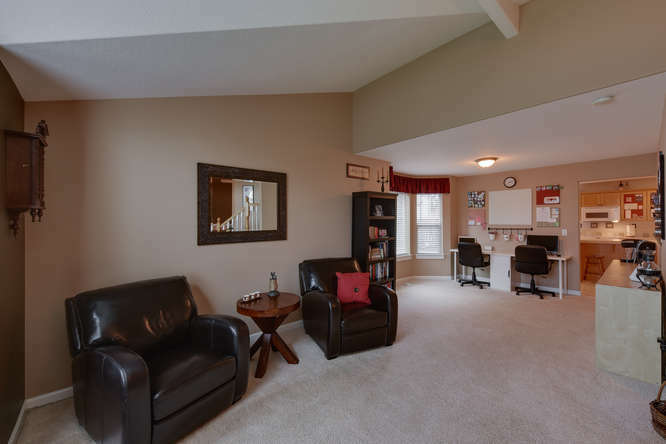 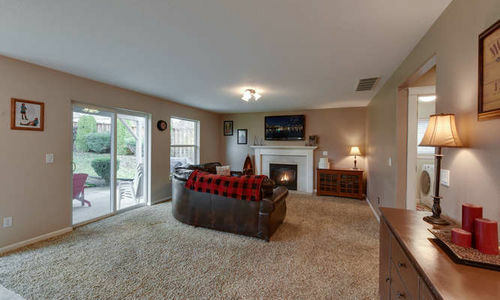 The family room has a gas fireplace and slider out to the backyard. 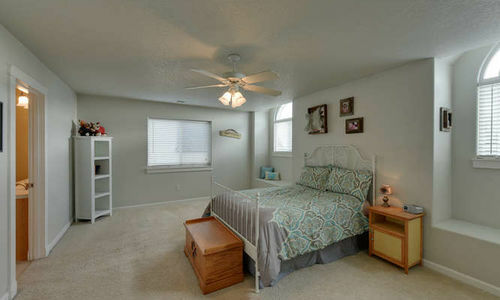 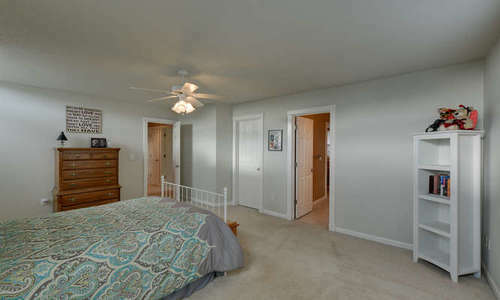 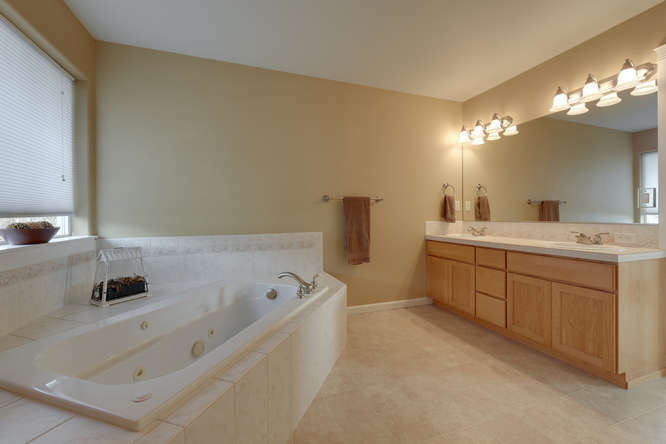 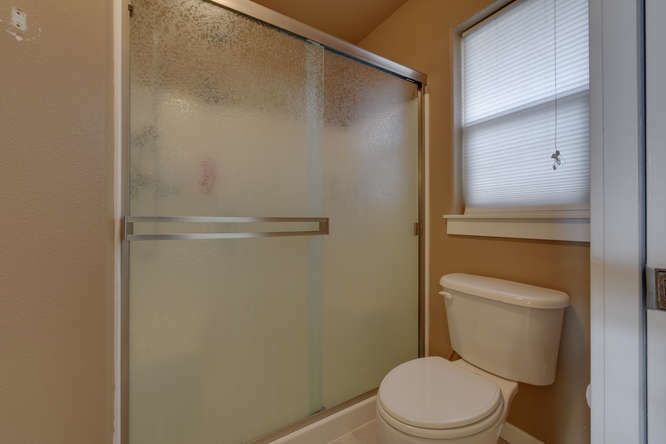 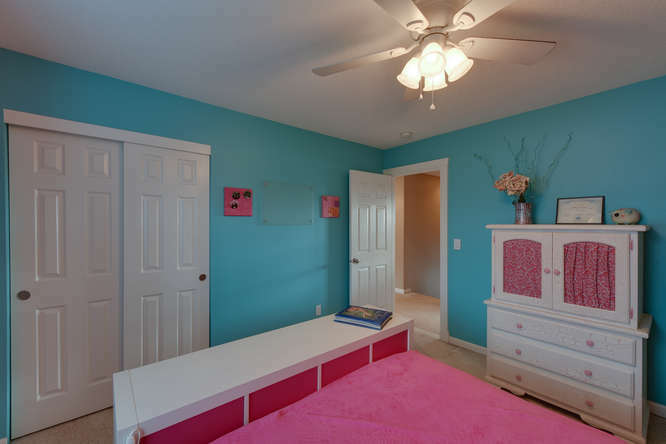 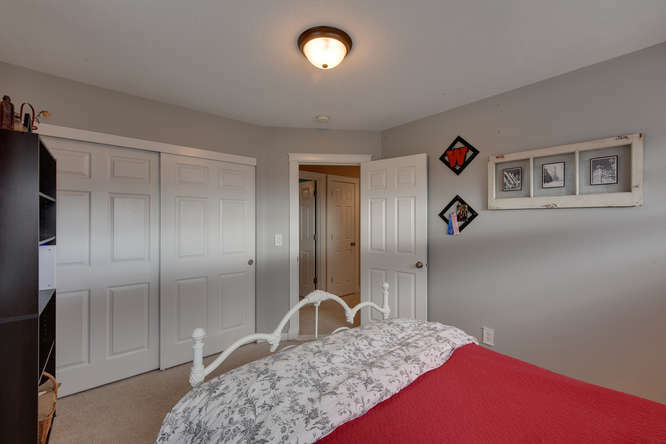 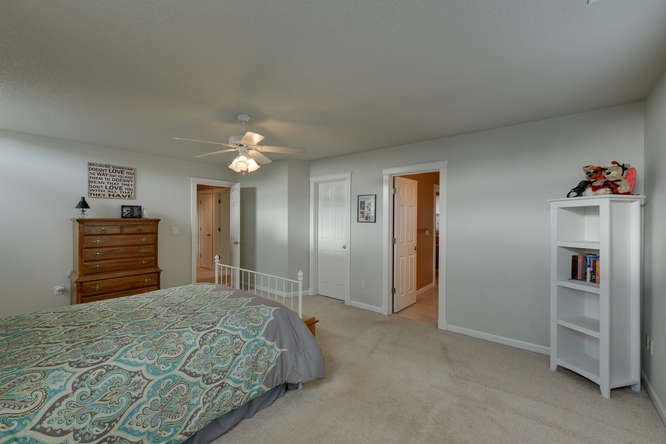 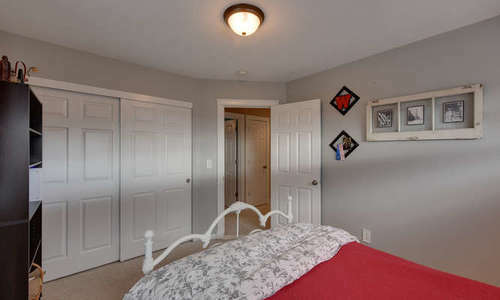 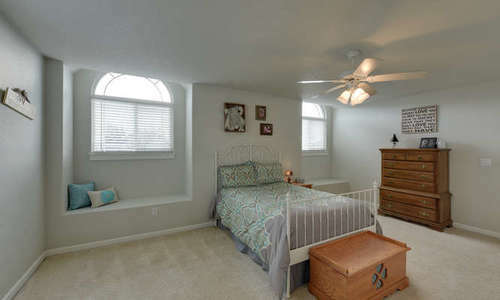 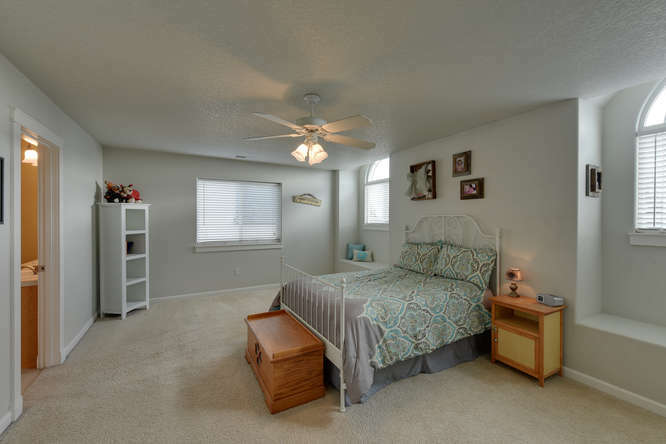 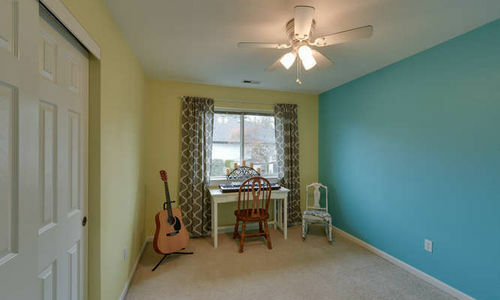 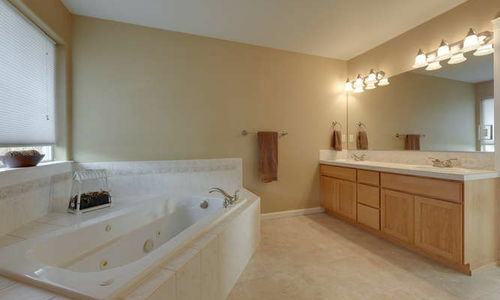 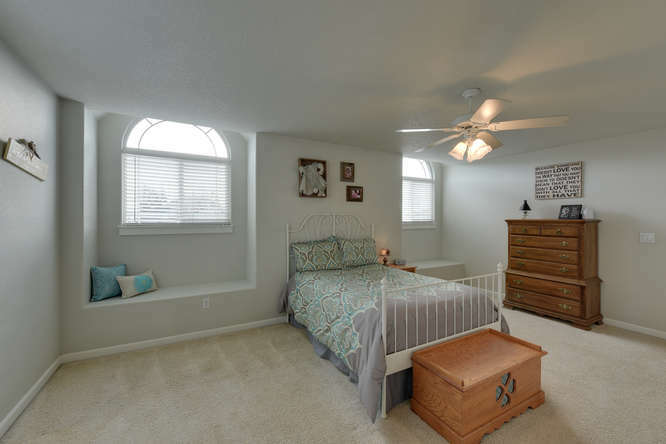 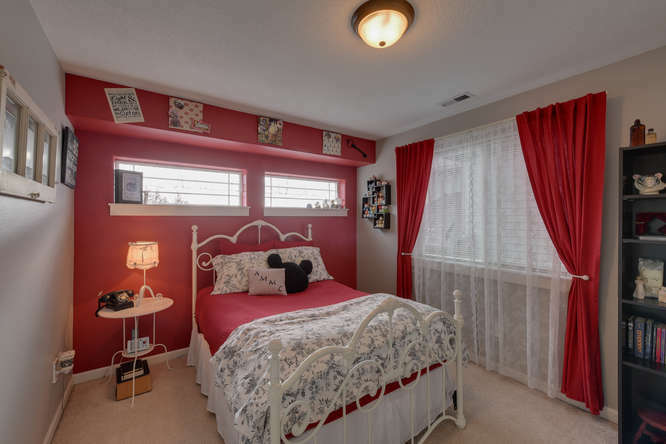 Large master suite with walk in closet, window seat, jetted tub & dual sinks. RV parking, covered patio, new interior/exterior paint.